October 10, 2018 at 6:30 pm. This demonstration is free and open to the public. 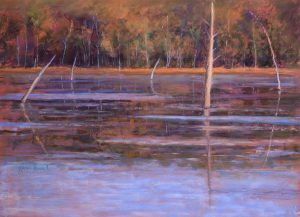 Karen Israel has been focusing on pastels as her choice of medium for over a decade. 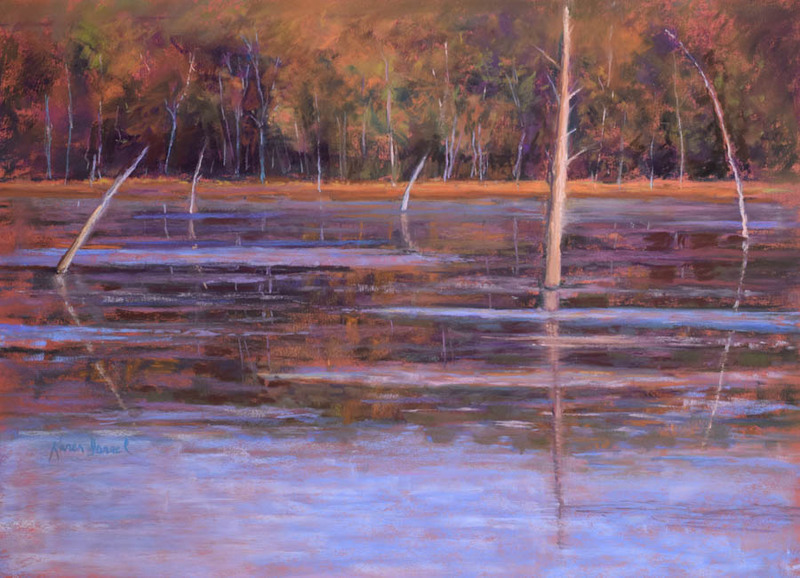 Dynamic composition and a unique viewpoint are the hallmarks of Karen Israel’s pastel paintings. Stylistically she strives for agility and lets the mood and form of the subject dictate her approach. These subjects are rendered with a strong appreciation for the rigors of formal design coupled with a fearless array of color choices. Club,American Artists Professional League and she currently serves on the PSA Board of Governors. Karen is teacher and instructing demonstrator for many art organizations. Her work has been recently published in the Pastel Journal and Practique Des Artes no. 48.